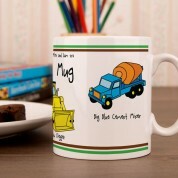 This construction mug is a popular gift choice for little boys. 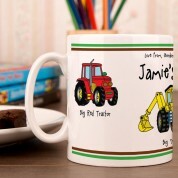 If your little boy or you know a little boy who loves tractors or diggers then they would love this mug. 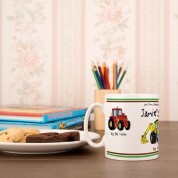 It can be used to store liquids inside or alternatively it would make a great pen holder for his bedroom. 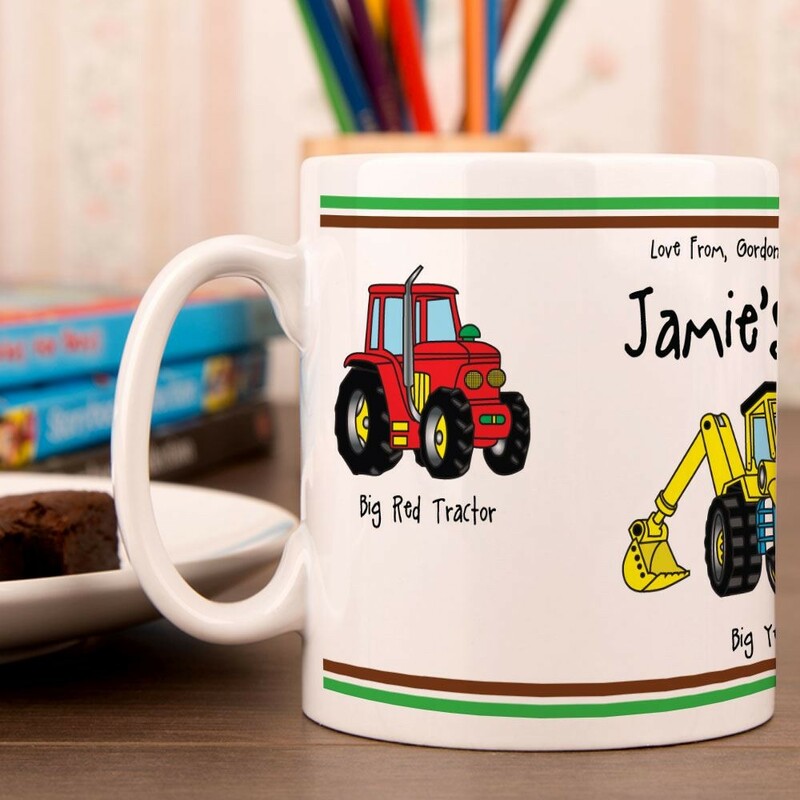 The super bright design with the boys first name on it will make it one of his favourite mugs. 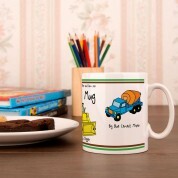 Hand washing is recommended for this mug.